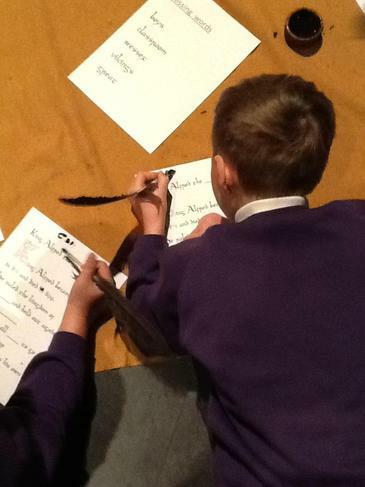 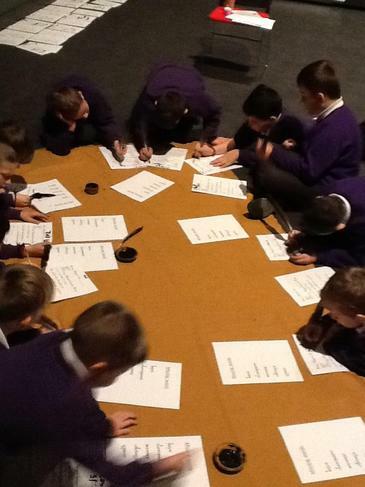 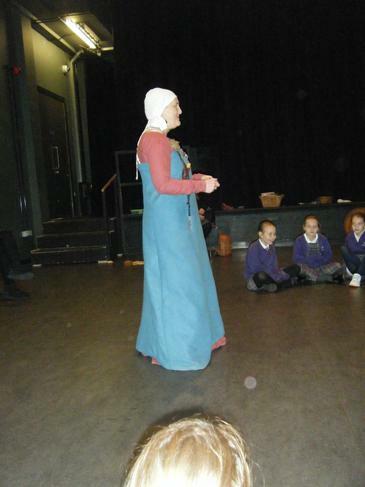 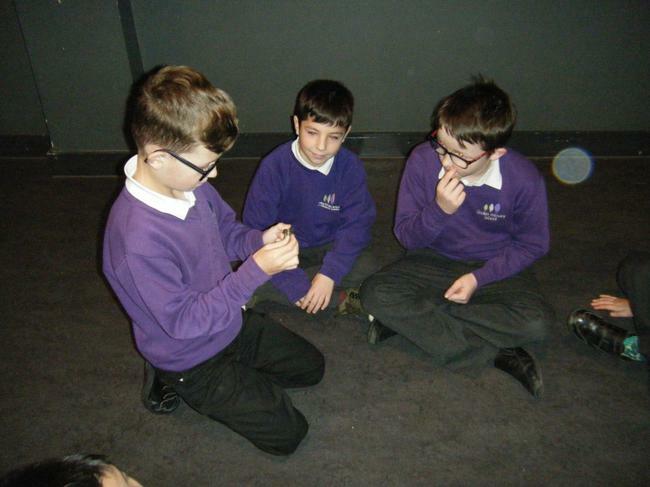 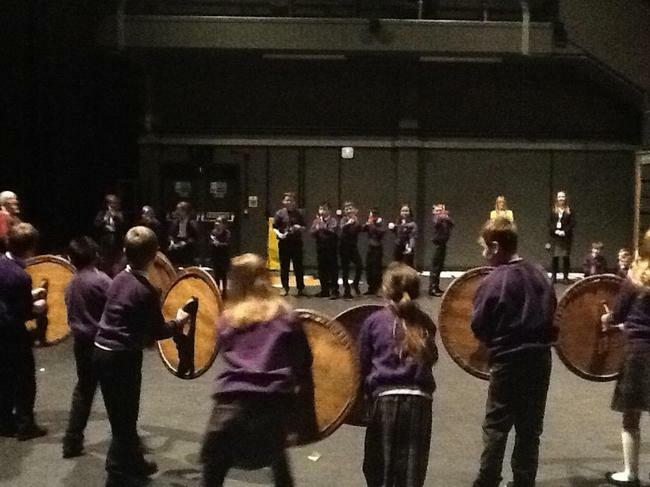 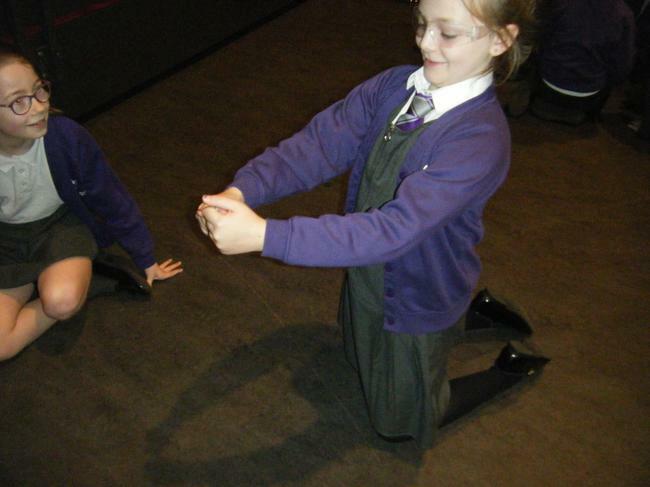 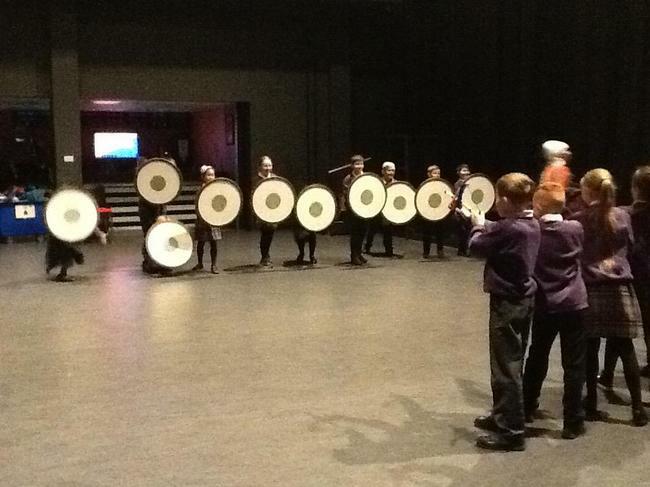 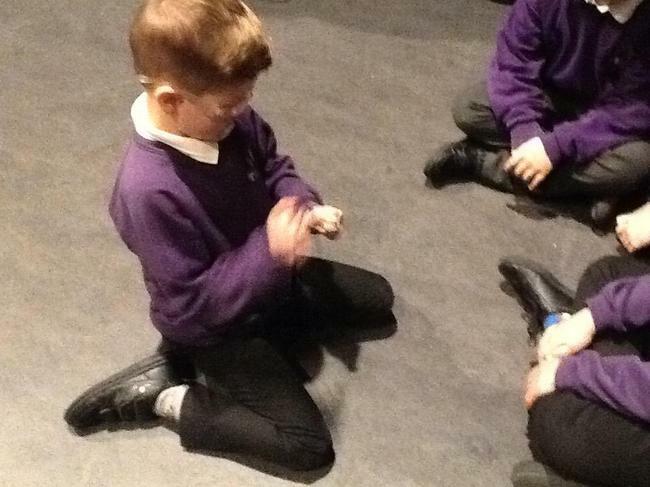 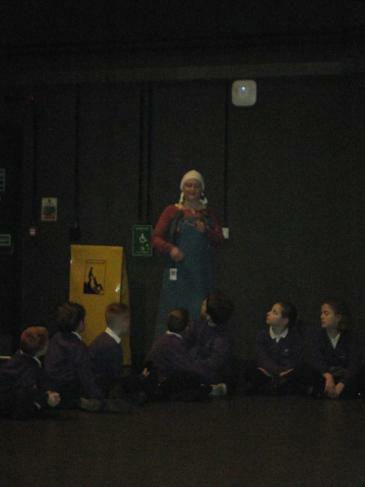 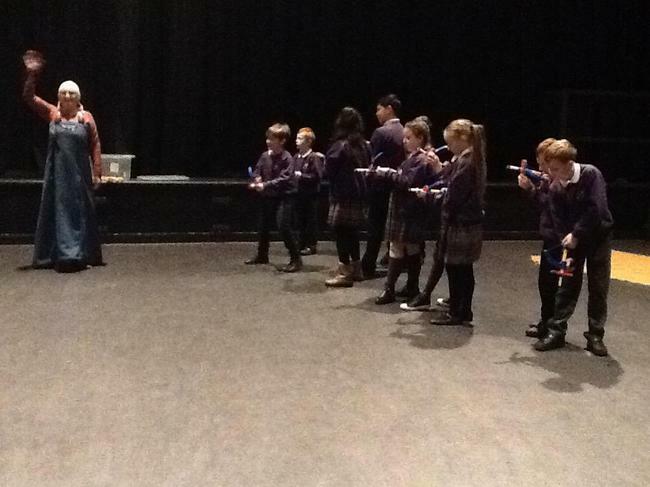 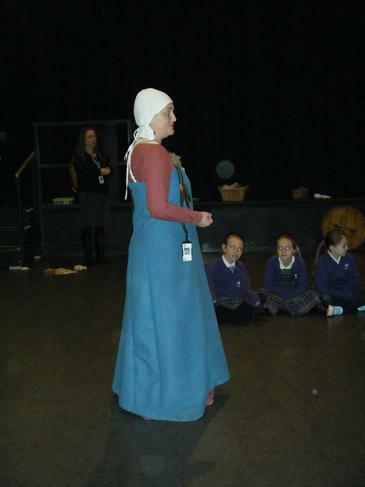 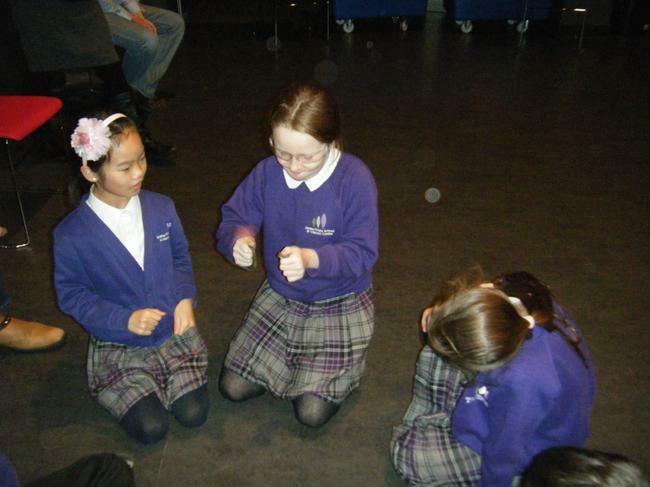 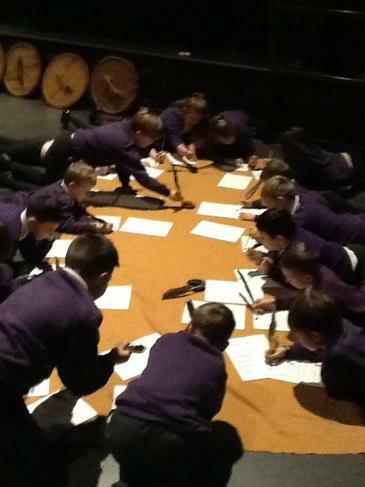 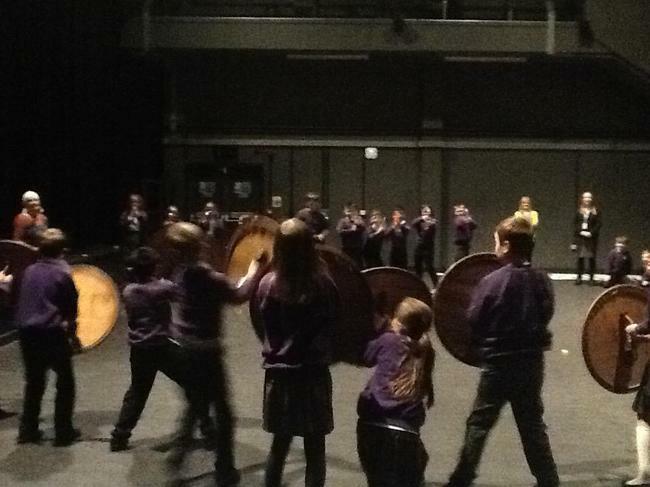 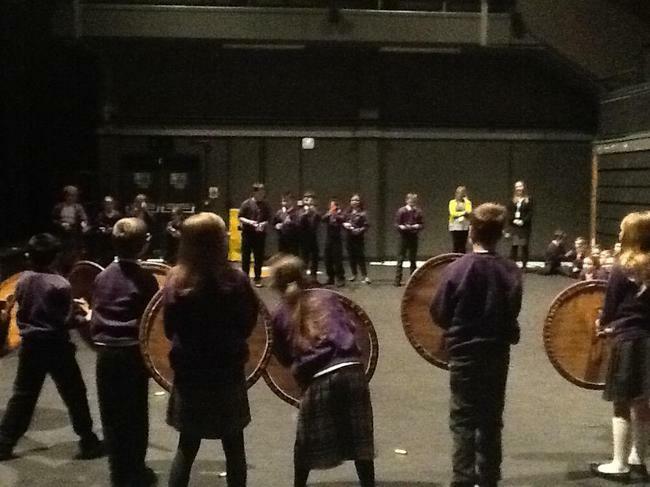 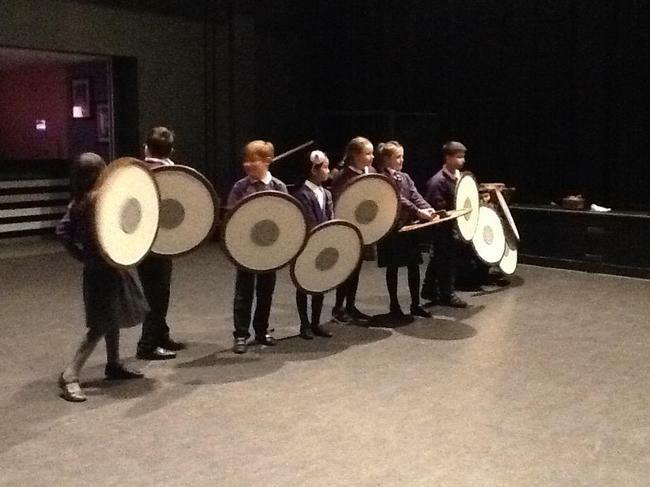 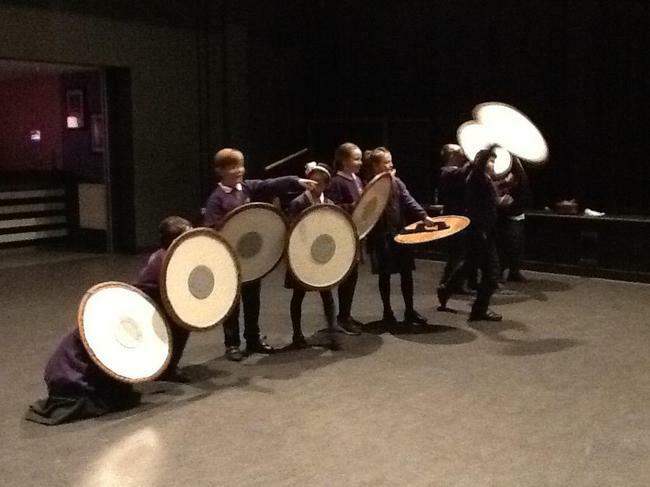 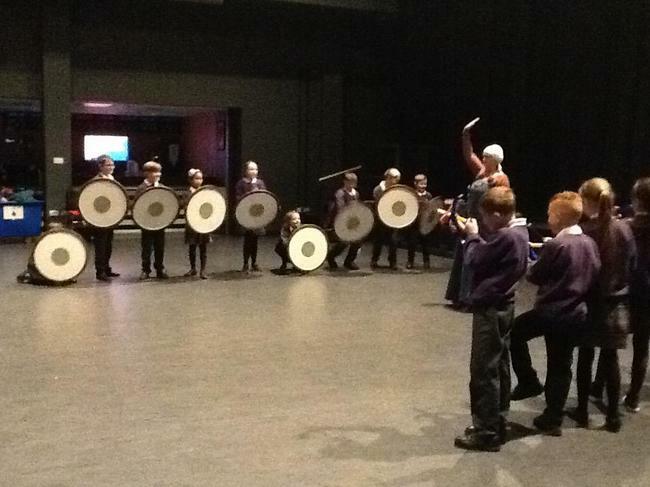 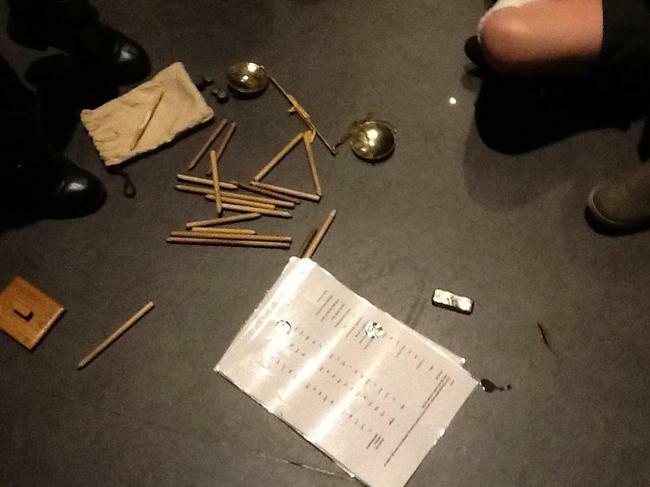 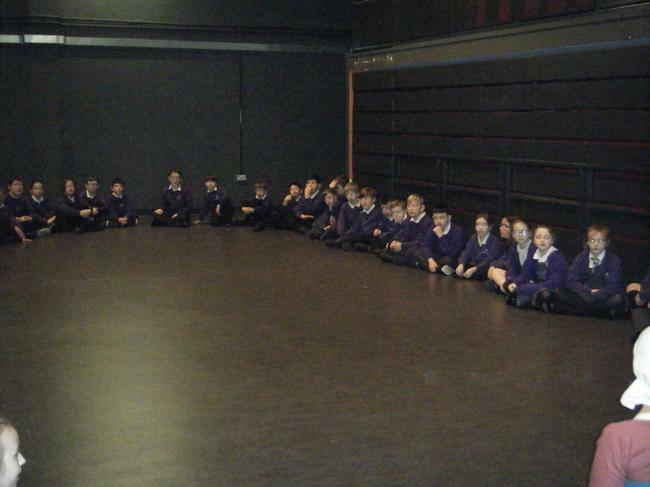 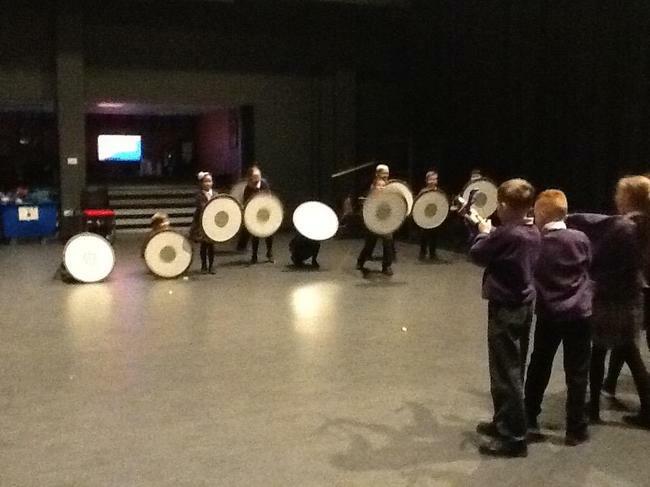 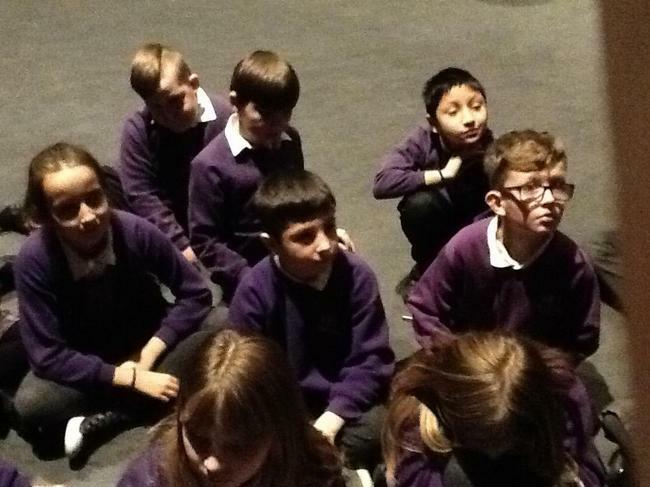 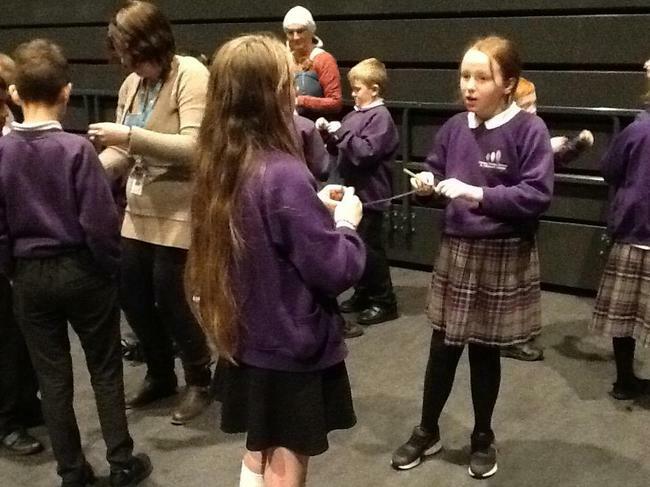 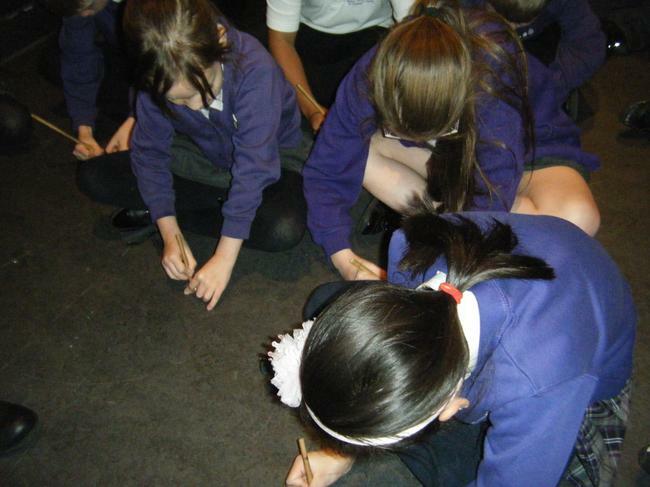 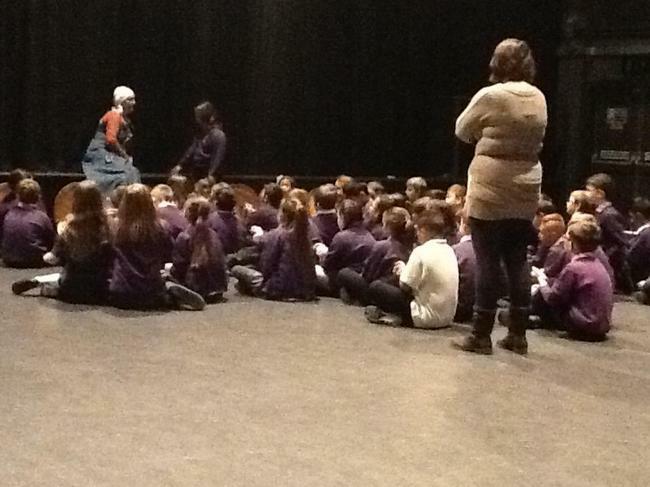 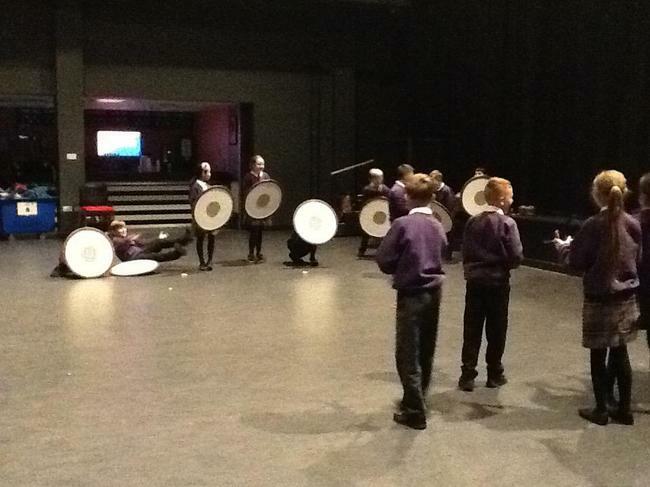 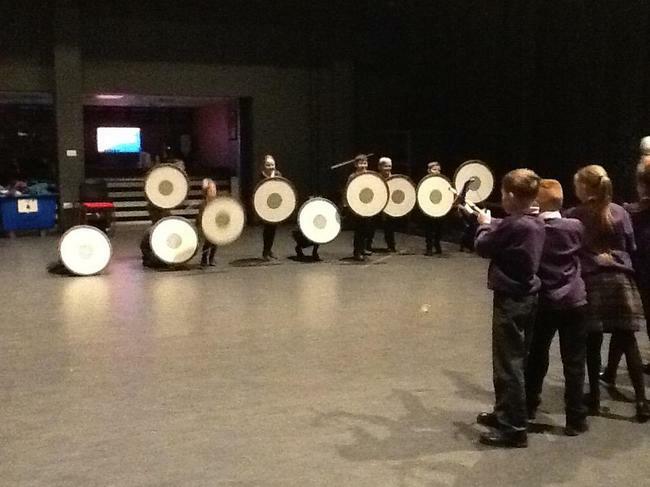 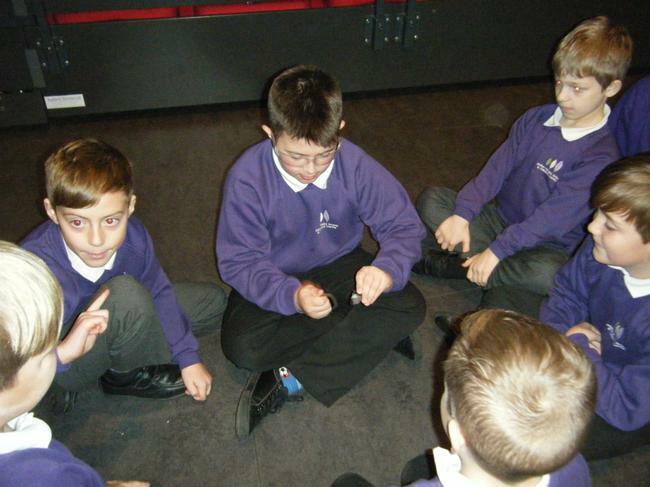 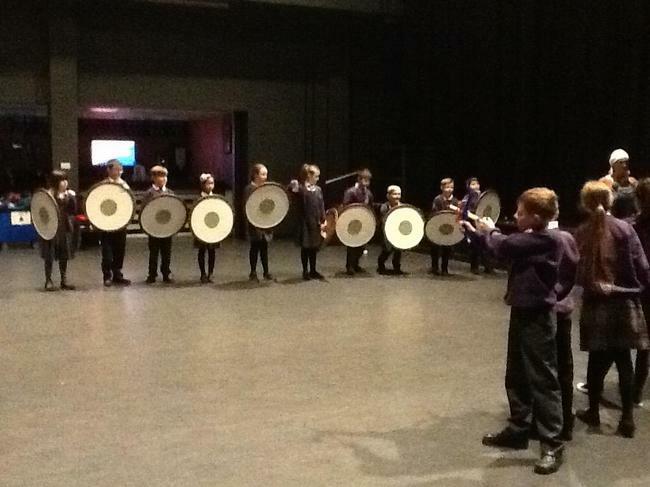 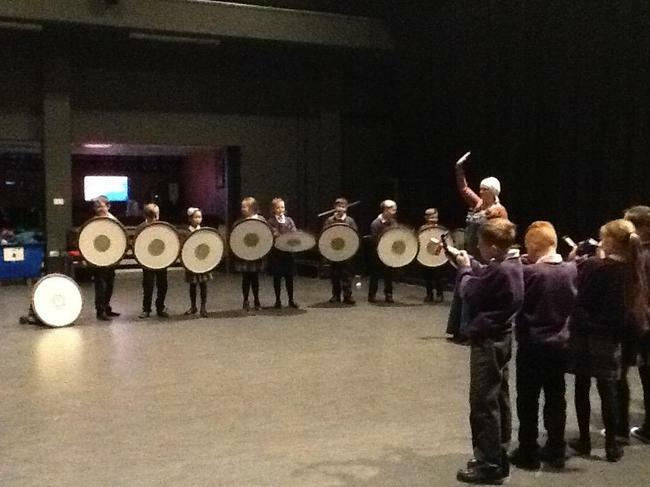 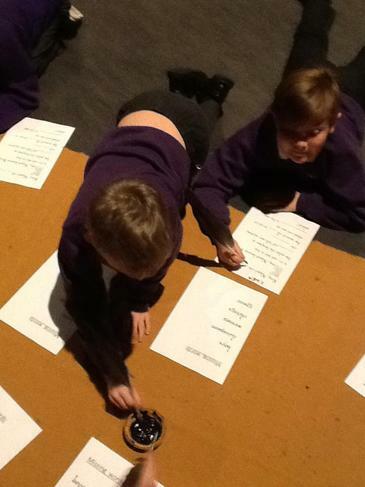 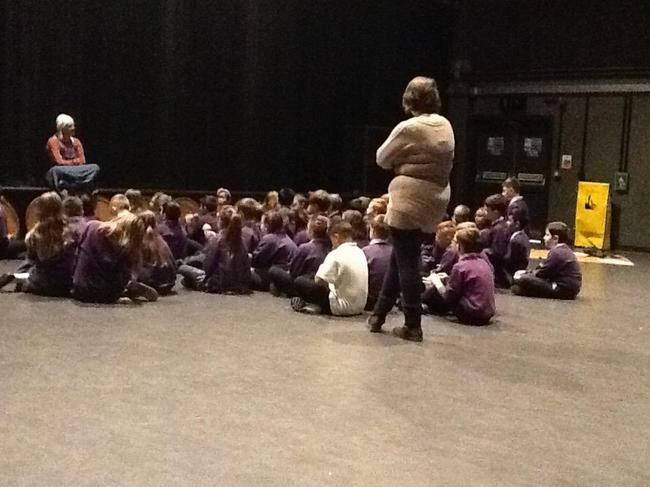 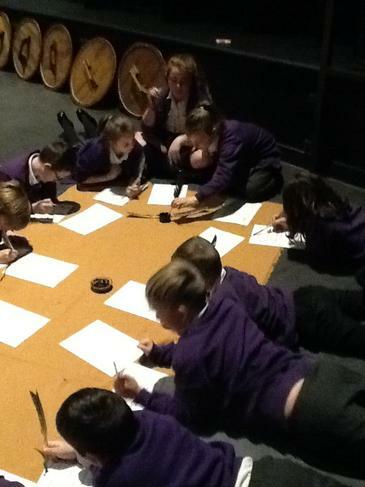 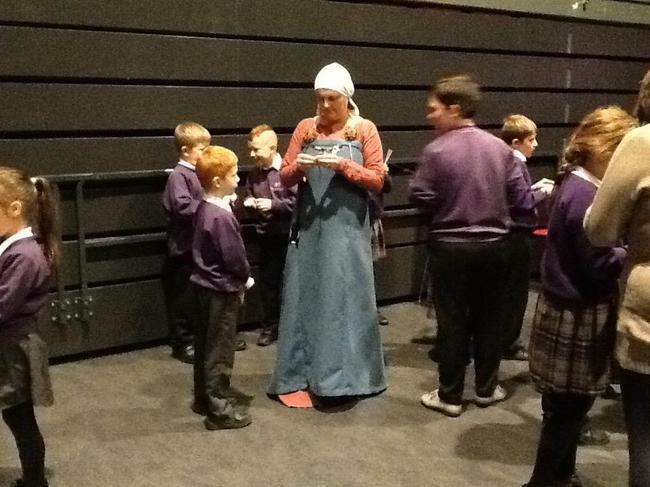 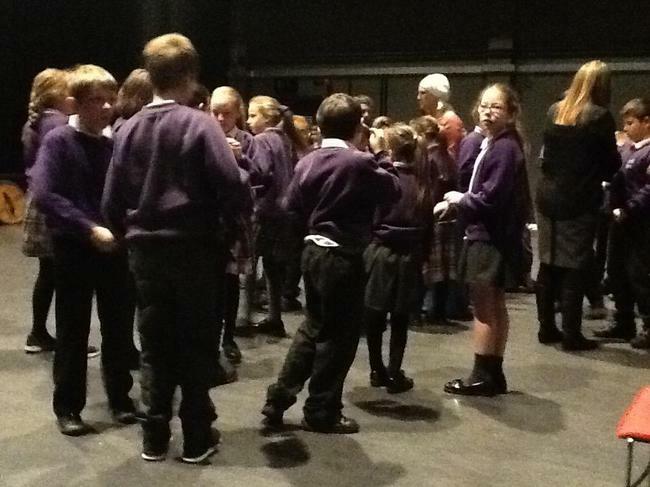 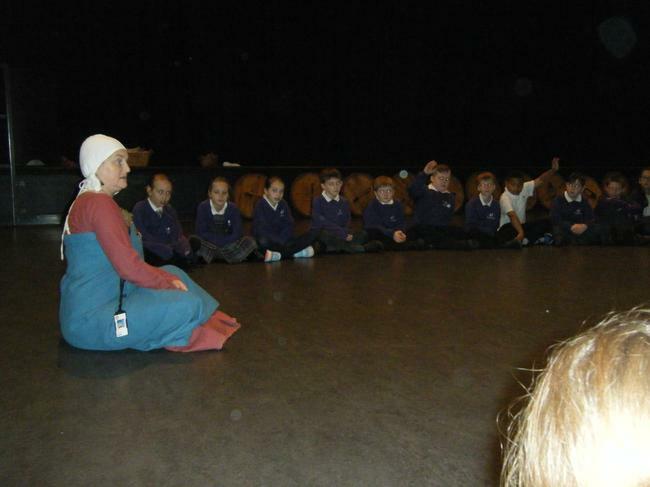 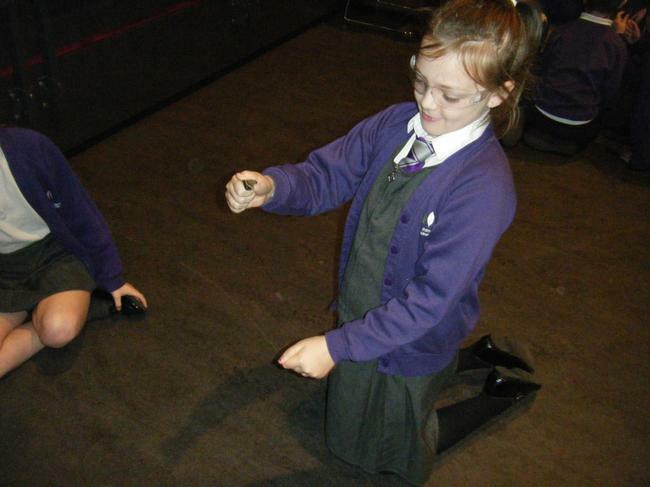 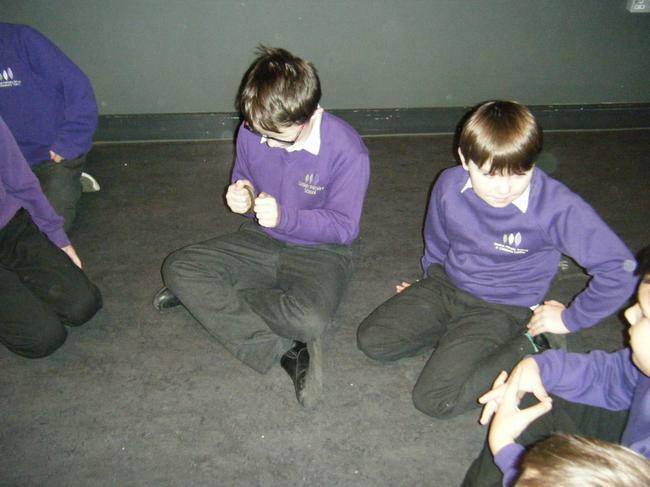 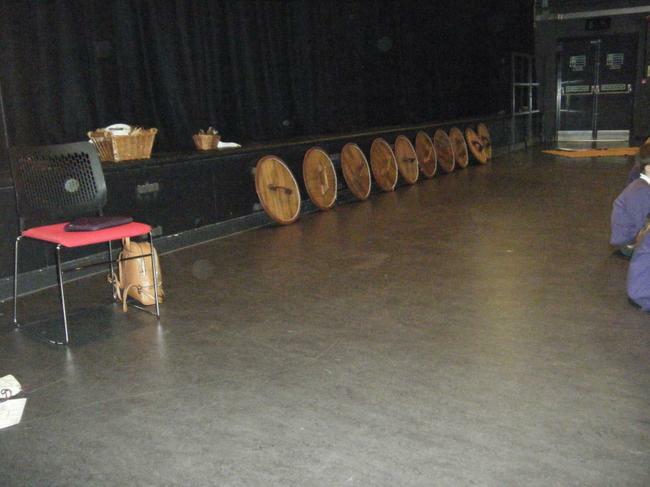 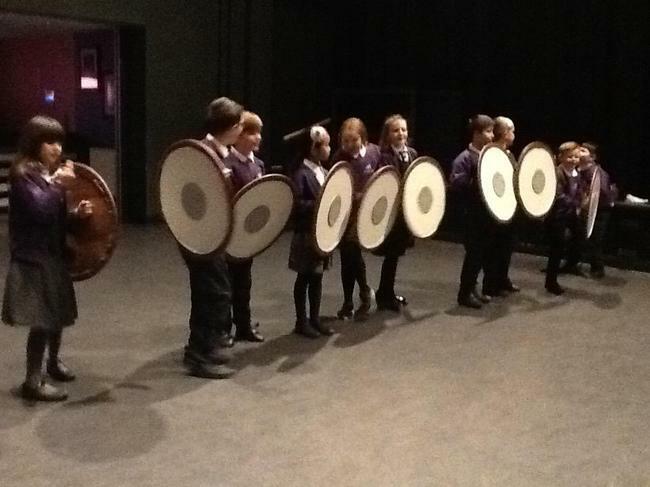 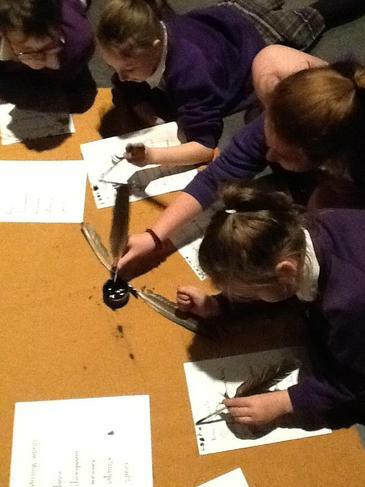 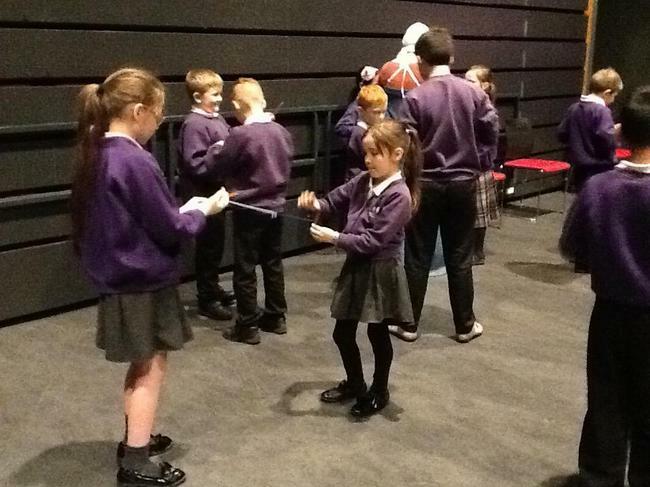 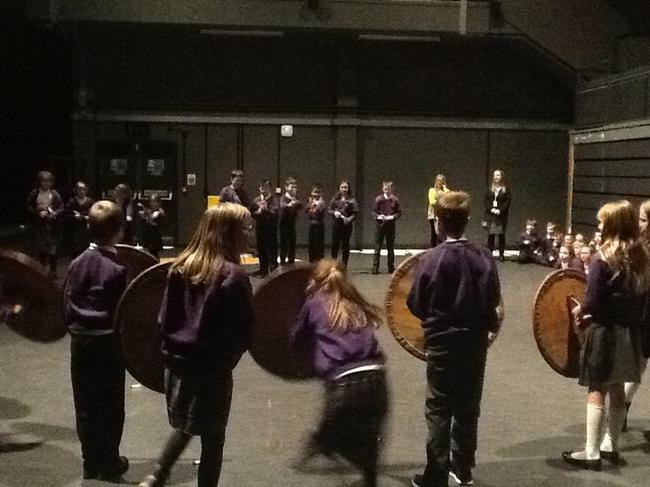 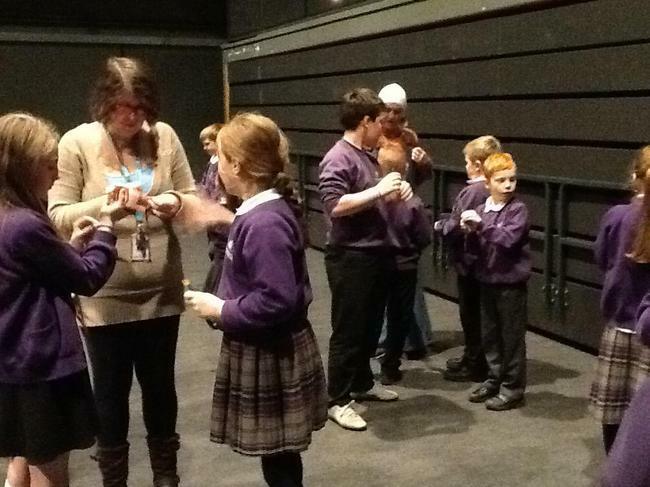 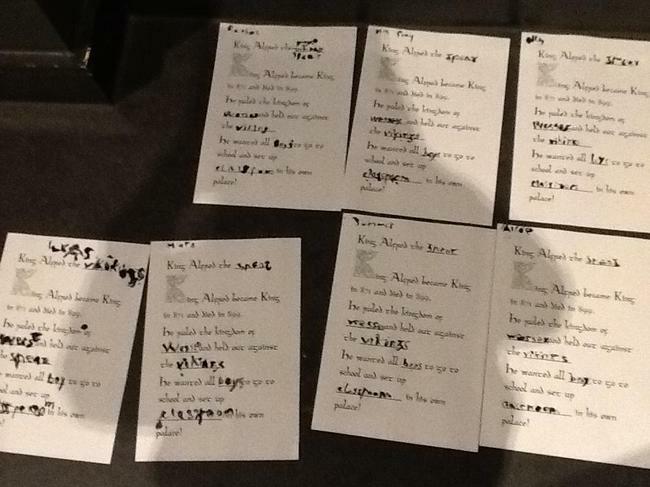 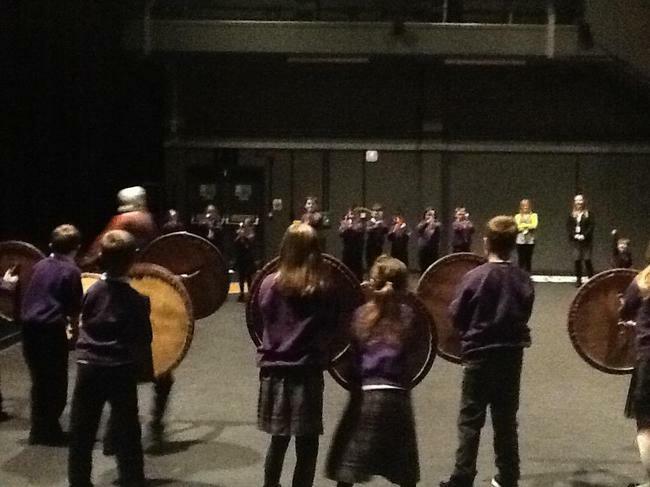 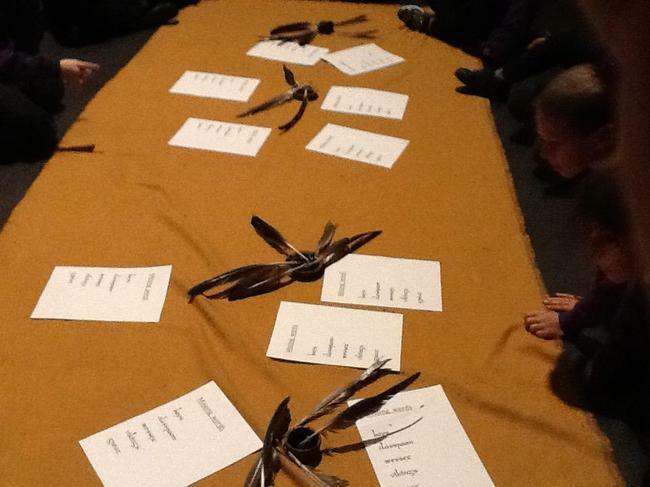 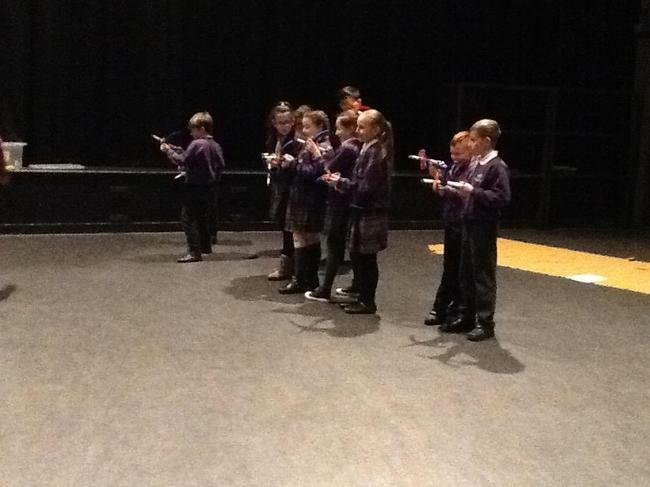 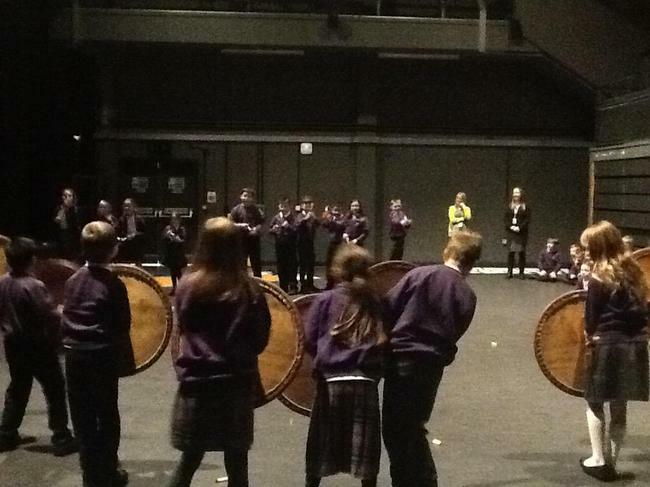 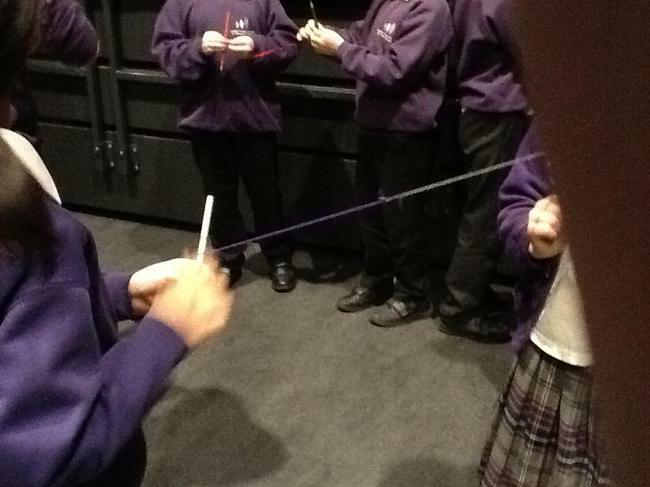 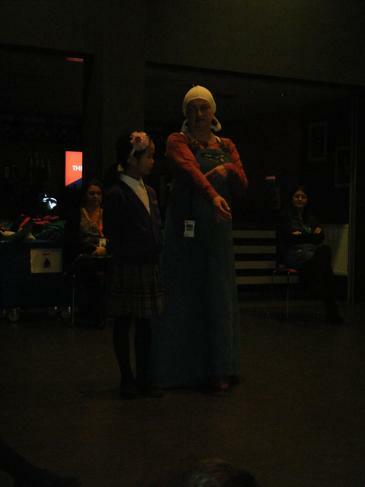 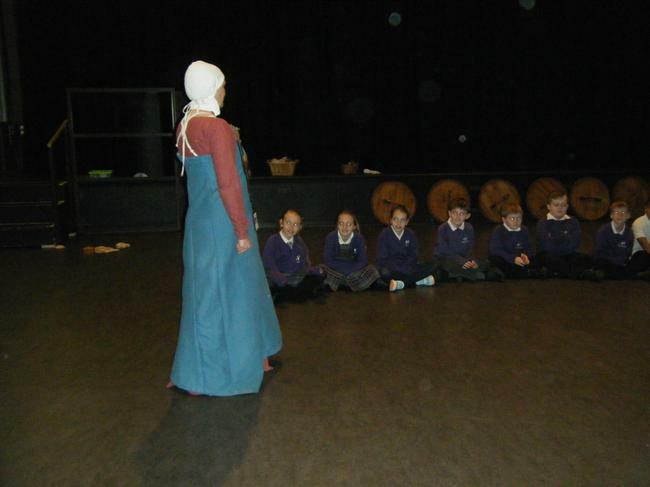 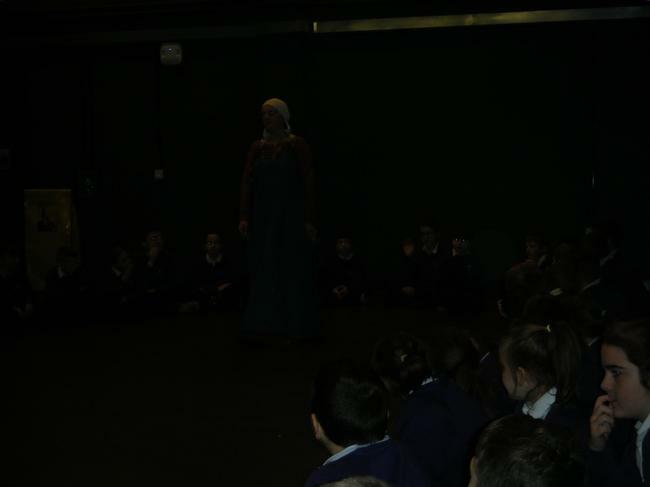 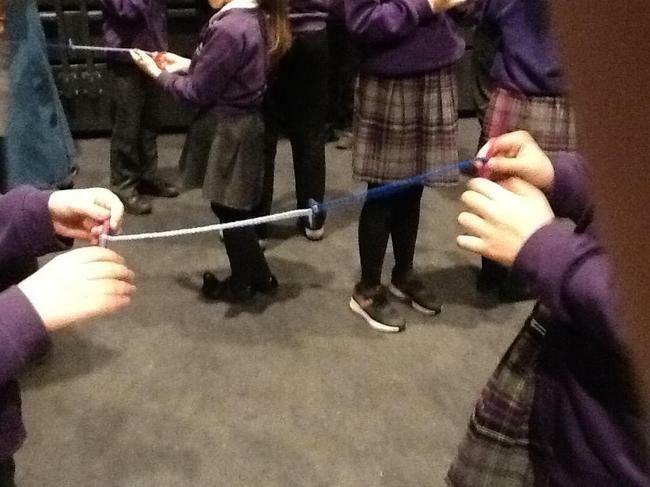 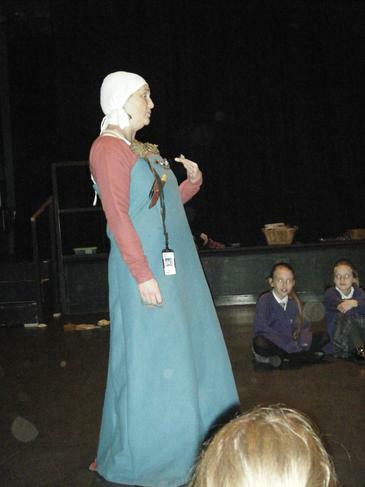 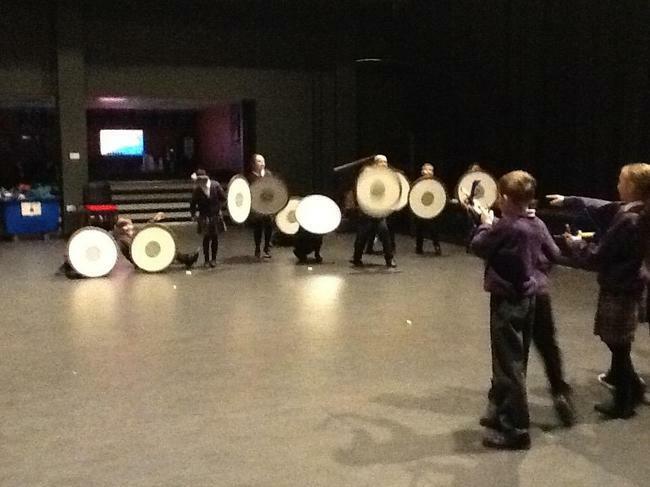 Year 5 went to visit Carla the Viking at the Atkinson, on Friday 23rd of November. 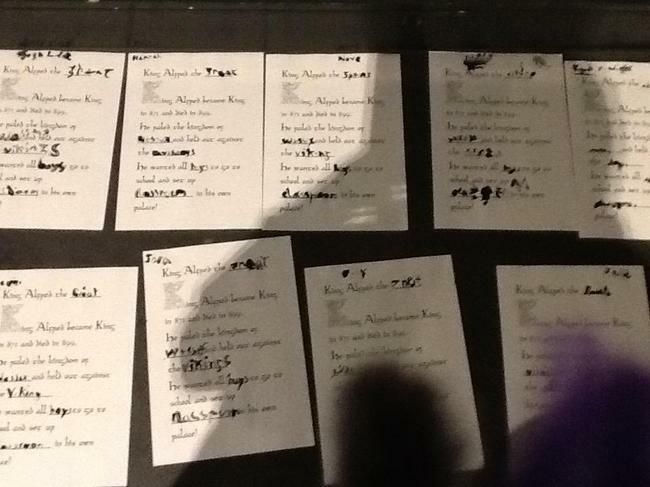 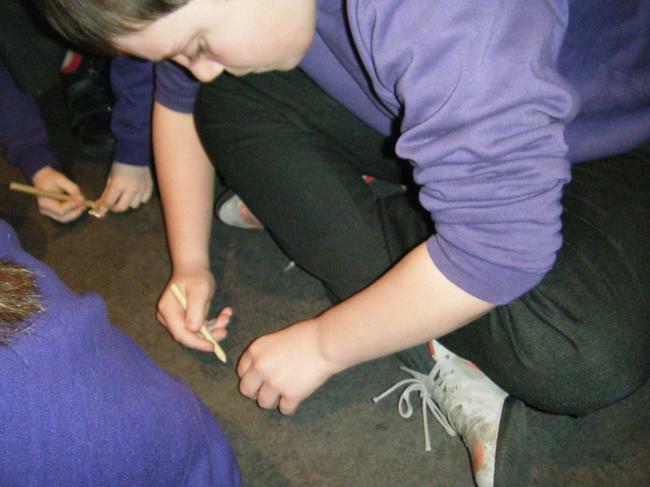 While we were there, we were given slave tasks to do; such as using flint to make a fire. 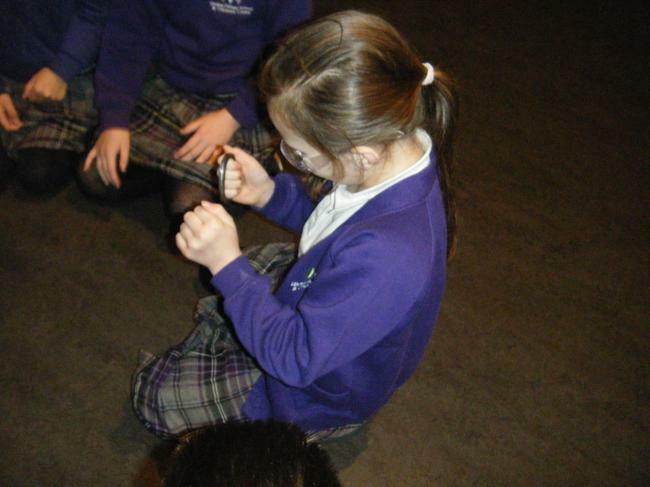 We were also given the chance to look at some replica coins and even make our own coin to take home! 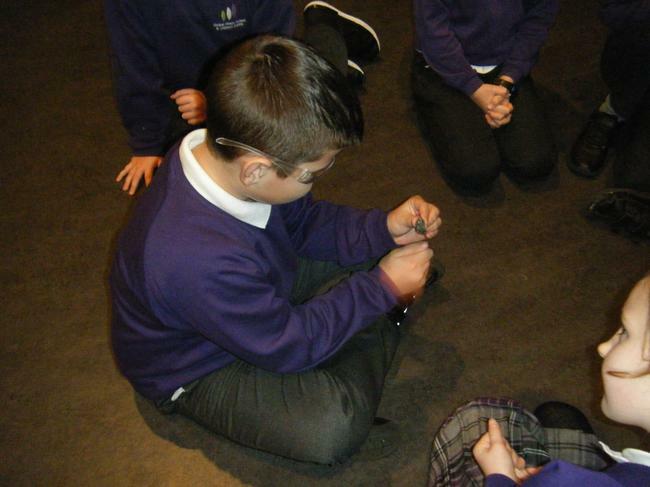 We made some rope bracelets- to show other Vikings that we are master rope makers and we used quills to complete some writing.